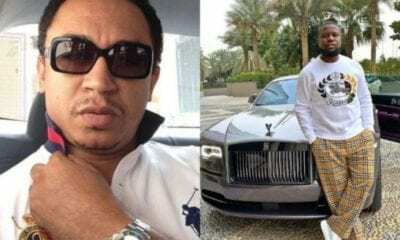 The President of the Omega Fire Ministries worldwide (OFM), Apostle Johnson Suleman, has veered into the controversy on tithe, anchored by media personality, Daddy Freeze. 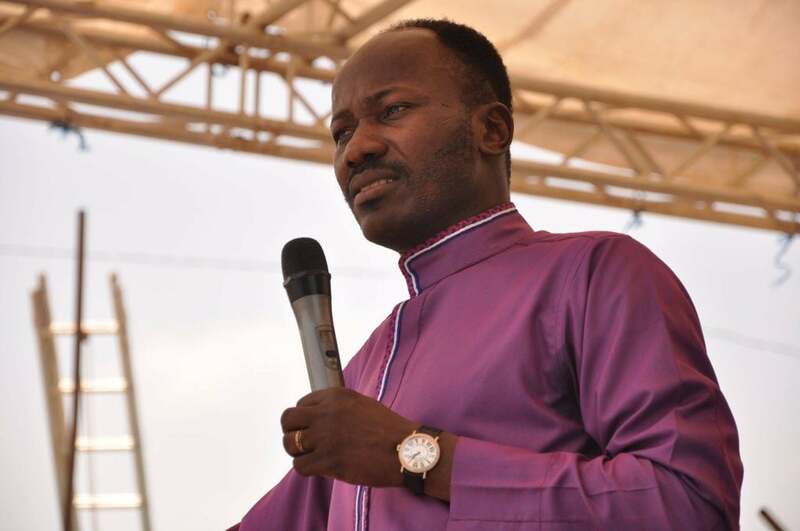 Apostle Suleman backing Adeboye on his statement earlier on tithe warned OAP Freeze to stay off preaching and stick to his field, adding that tithe and offering were not used to buy expensive jets. 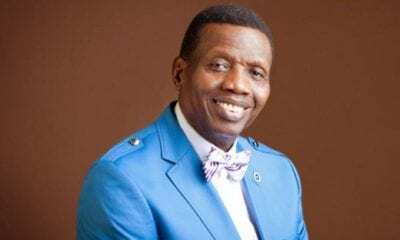 The general overseer stressed that he veered into the controversy because Pastor Adeboye spoke about it, adding that OAP Freeze does not deserve a response. “Let it be clear that if anyone is not a pastor, he has no right to attack a pastor on church issue. He should leave everything to God. I only laugh. “Somebody who is not a doctor cannot teach a certified doctor how to go about doing his job; he will just be laughed at. Someone who is not a journalist can’t teach a true journalist how he should do his work; they will just be laughing at him. “I wouldn’t have spoken on the issue but you don’t argue with a man whose mind is already made up on any issue. It is futile. And I’m not going to confuse anybody to pay tithe, no. if you attend my church and you decide not to pay tithe, it’s left to you. In my church they don’t pay me allowance. I live on my personal businesses and I write books. So far, I have written 52 books that are inspirational and I’m still writing. If you write books that are inspirational, believers and non-believers will buy. “It is not as if it is only church members that buy pastors’ books. That alone is enough to sustain any pastor. 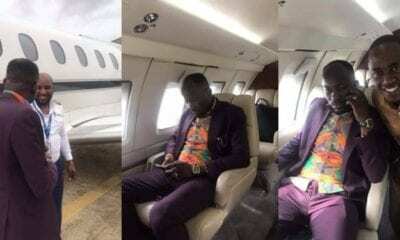 So, you don’t just jump to criticize any pastor for buying private jets of expensive cars because you think it is tithe that they use to buy them. “If you asked me, there is nothing wrong with tithing. But tithes should be used by pastors to maintain Christianity, assist the poor in the church, the vulnerable and the stranded. Not that everything should go into the pastor’s pocket, that’s wrong. Every pastor should be on allowance. 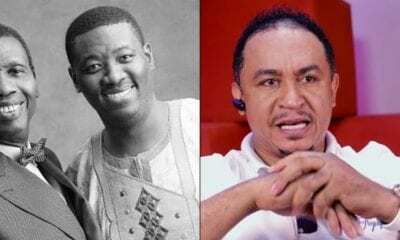 “That young man does not deserve a response; in fact, I’m not talking because of him but because my Papa, Pastor Adeboye had spoken, I’m speaking on the issue. Now, if it requires that we go into a debate, let’s have it. Yes, your tithe is not a license to make heaven but it is an acknowledgment of God’s mercy in your life. But because Papa Adeboye corrected the wrong notion and the young man dared to respond to him, I felt it was insulting. This is not about sentiment or emotion, it is about commonsense. 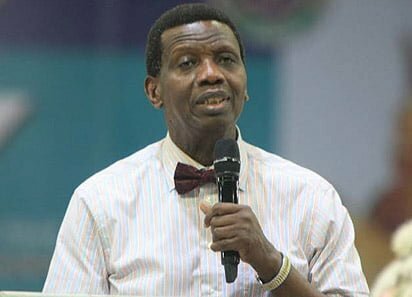 You don’t respond to an elder in certain manner, especially a man of Pastor Adeboye’s standing.